I could not think of anything else to name this post. 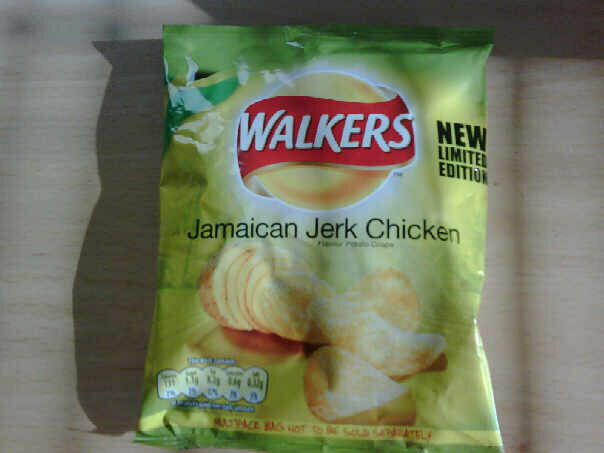 I was in Sainsbury’s over the weekend and came across this limited edition Walkers crisp flavour – Jamaican Jerk Chicken. I am such an impulsive buyer that I bought 2 multi packs. Mmmm, it certainly does not taste like the Jerk chicken I eat every few days or weeks or have eaten in Jamrock before. The ingredients state Jamaican Jerk seasoning, Thyme etc. I would say the Roast chicken crisps can taste salty so in comparison, the Jerk chicken crisps taste less salty. Definitely a different taste. 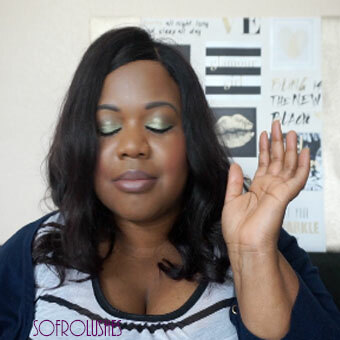 But Walkers has left me wondering … whe di jerk deh? Nice try though.